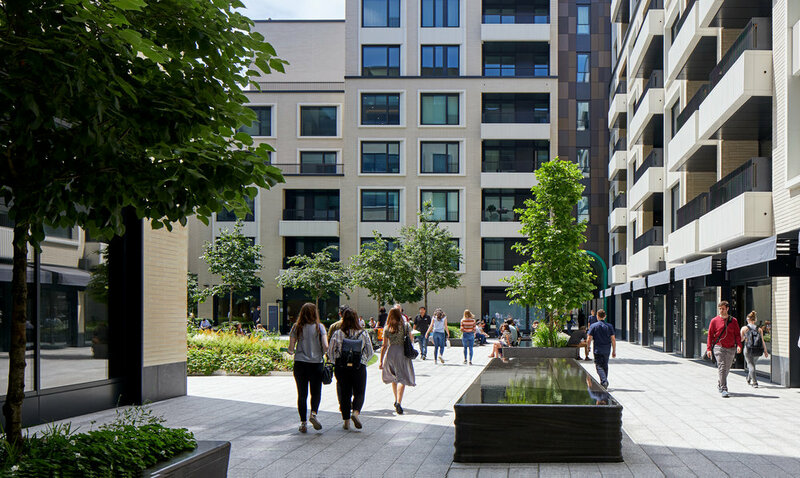 We are creating a new high-quality public realm adjacent to three refurbished buildings situated at the edge of St James’s and close to Westminster Abbey. 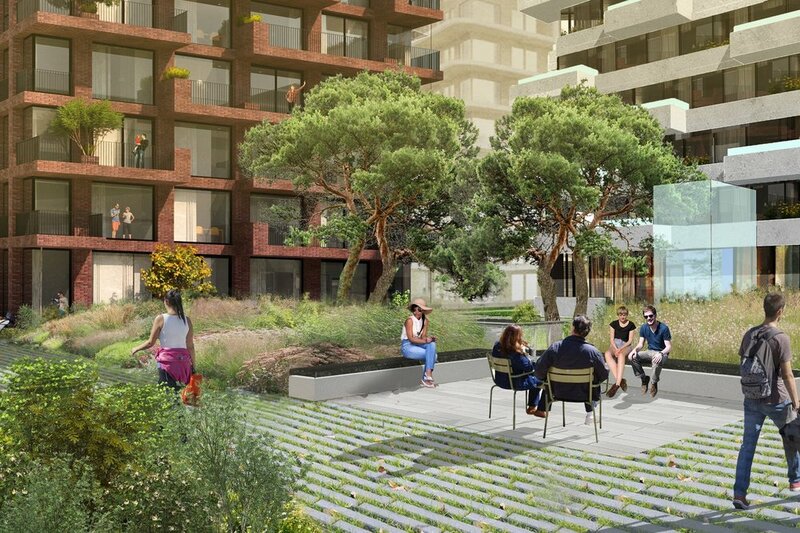 In the development's upper residential terraces, one can escape the activity and movement of people at ground level to be surrounded by scents from plants that drift through circulation spaces. 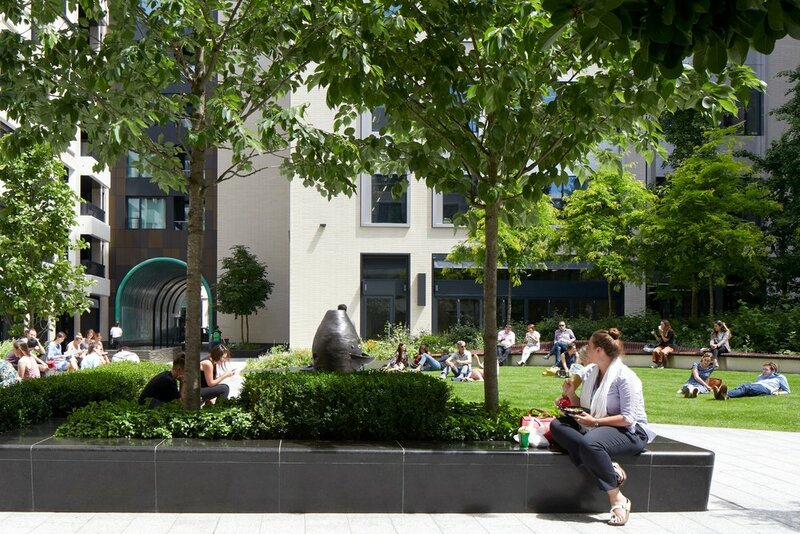 A place to be discovered and enjoyed, the central garden at Rathbone Square offers respite from the activity of Oxford Street and enhances the thriving culture of the surrounding area. 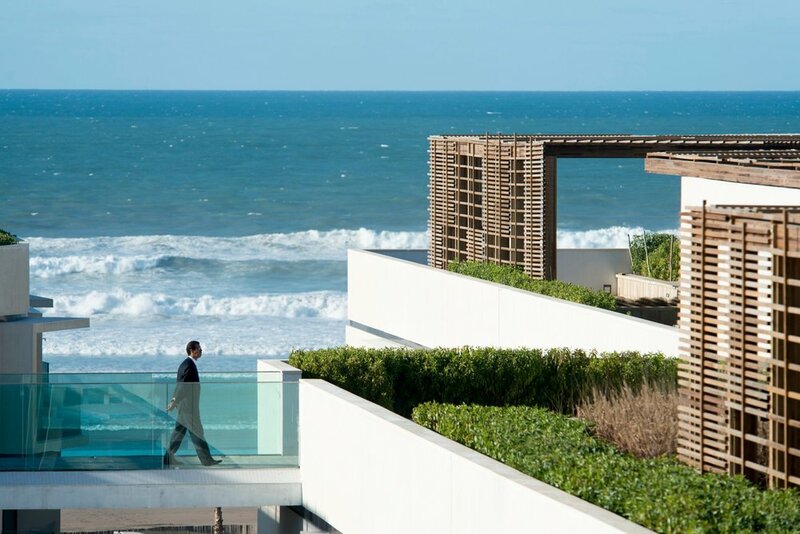 This mixed-use development takes advantage of its magnificent natural setting on Morocco’s Atlantic coast to create a new meeting point and destination for the city. 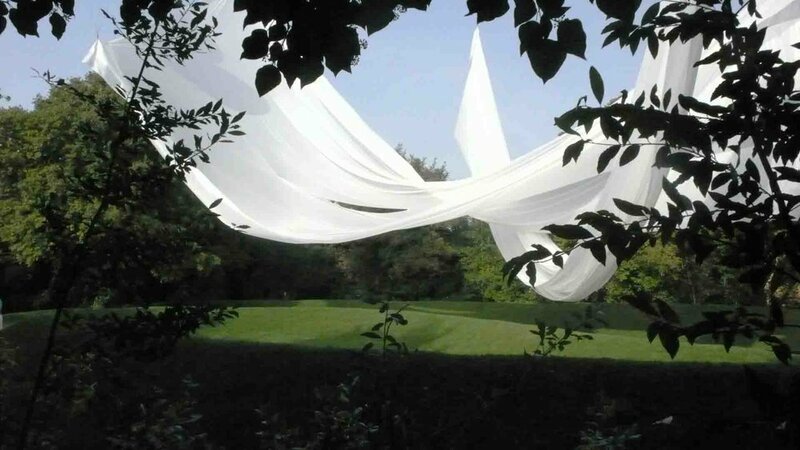 Located near the vibrant and busy Cultuurpark Westergasfabriek and the rapidly developing Havenstad district, the development forms the gateway to one of the largest and most popular public green spaces within Amsterdam. 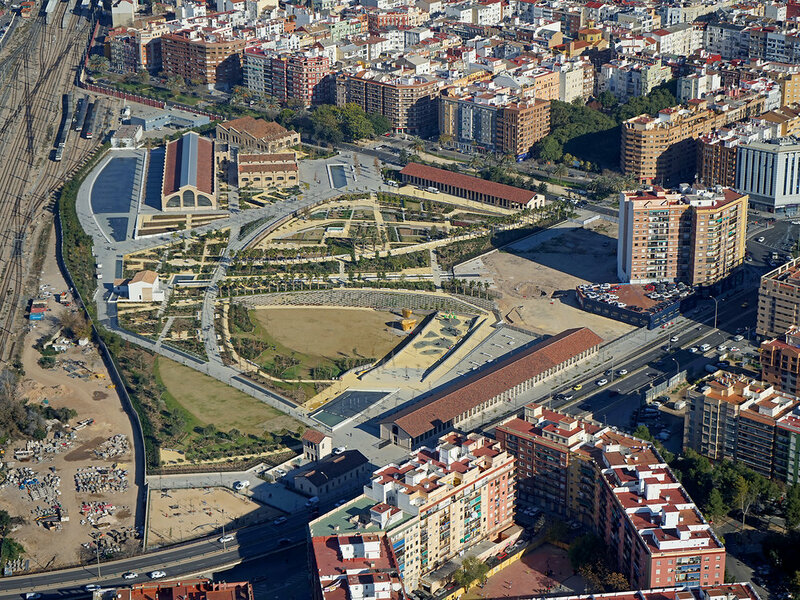 Currently on site, our design embraces a variety of public squares and private gardens which respond to different environments across the site. Our design for this central courtyard garden provides an area of calm and tranquility that acts as a backdrop to two residential lobbies on Portugal Street and Carey Street. 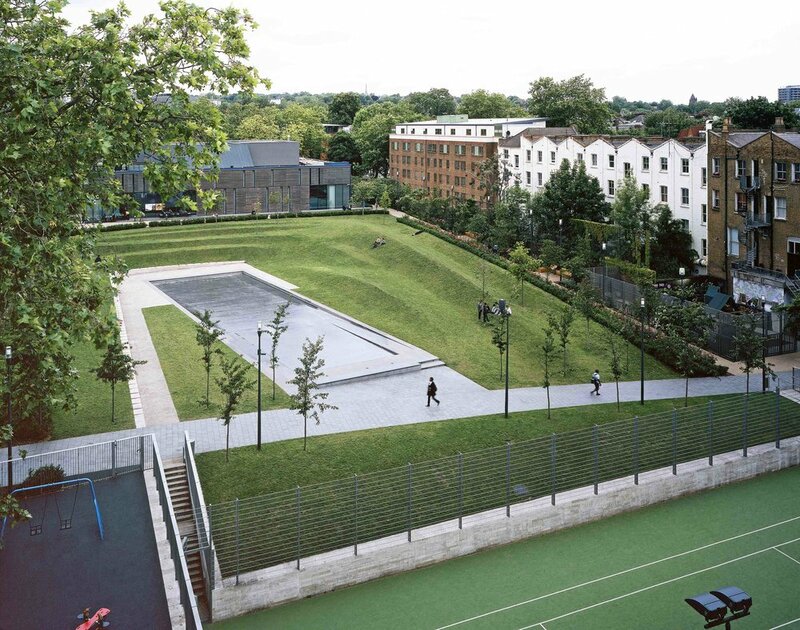 Located within Westminster’s Church Street area, the Luton Street project provides 168 new homes through a design-led development comprised of both public and private realm. 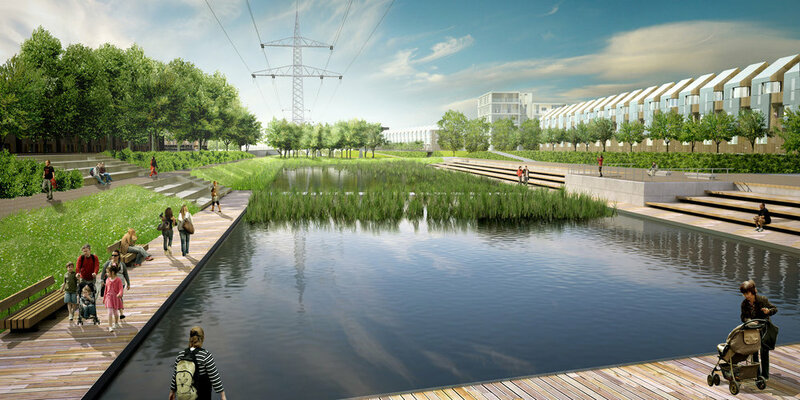 Responding to a context of dense occupation, tall buildings and prevailing winds, the landscape design for Millennium Quarter explores the contrasting relationship between water and industry.